Goss.ie have touched down in New York City for Fashion Week, where we’ll be bringing you behind the scenes footage and exclusive interviews all week, in association with Dresses.ie. On our fourth day at #NYFW, we caught up with top blogger and influencer Erika Fox at The Bowery in NYC. The Kerry native, who lives in NY, is one of 100 influencers who feature in a new book from Amber Venz Box, who is the co-founder of RewardStyle and Liketoknow.it. The book spotlights the stories of nearly 100 influencers from RewardStyle’s network of 30,000 in a Q&A format, dubbed ‘Stories From The Influencers Next Door’. 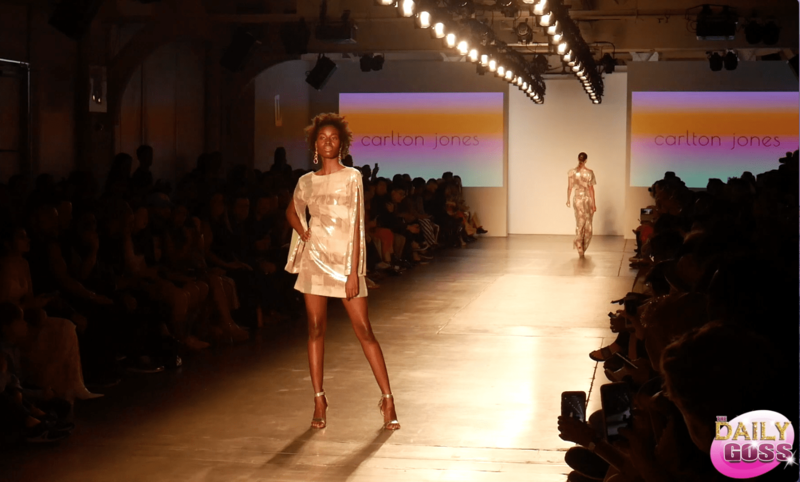 We also attended the Carlton Jones runway show at Pier 59, as part of the Global Fashion Collective. GFC, an expansion of Vancouver Fashion Week, is a platform specialising in supporting creative designers by establishing their presence around the world. The collective is dynamic and liberating in that it produces exclusive runway showcases in diverse fashion capitals across the globe, with the aim to accelerate the designer’s global development, increasing their international media visibility and opening up new markets. Goss.ie are at New York Fashion Week in association with Dresses.ie, Ireland’s number one fashion website with over 150,000 monthly users. 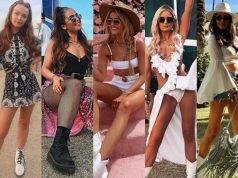 Dresses.ie aim to stay on top of the latest trends, offering a wide selection of celebrity inspired dresses from the fashion catwalks and magazines at affordable prices. They have new looks arriving weekly, that will keep you fashion forward ladies bang on trend.